Ellen counsels clients in all aspects of estate planning, as well as trust and estate structuring and administration. She works with individuals and families in developing lifetime gifting and testamentary plans that best accomplish their dispositive goals while minimizing transfer and income taxes. She also advises individuals and families regarding the administration of personal and charitable trusts, and private foundations. Ellen helps clients to structure family partnerships, limited liability companies and other entities to achieve family goals as well. She is very experienced in leveraged gifting and planning, and also understands how to make use of legal entities that can optimize after-tax outcomes and reduce liabilities. To accomplish these goals, she has often worked with grantor retained annuity trusts, qualified personal residence trusts, family limited partnerships and limited liability companies, and intra-family loans and installment sales of assets. 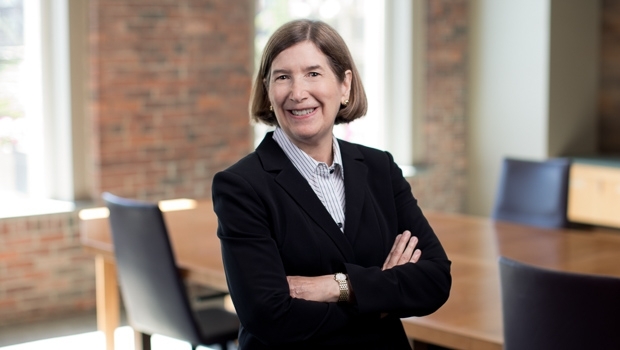 Ellen also frequently advises clients who own private equity interests and closely held business assets regarding tax provisions relating to the transfer of these interests. In addition, she represents individuals and fiduciaries in the preparation of estate tax returns and fiduciary income tax returns, and in all aspects of the administration of estates. Ellen has particular experience dealing with estates that have closely held business interests. She represents fiduciaries in audits by the Internal Revenue Service and Massachusetts Department of Revenue involving gift and estate tax returns as well.